We provide a complete service ranging from web and marketing consulting, to website improvement and creation, as well as monitoring and optimizing your online store. 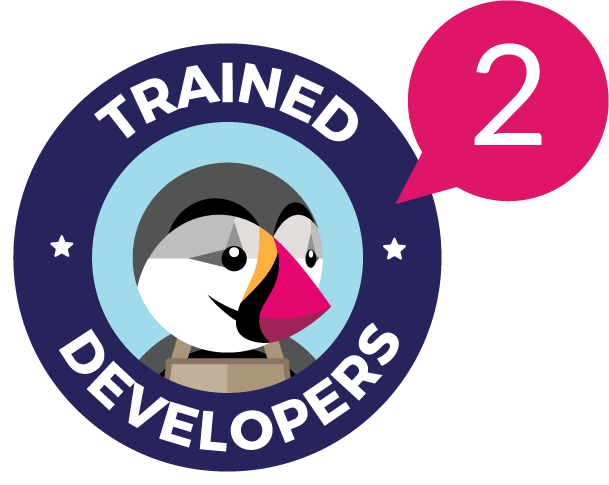 IT is a broad field, and 202’s team of developers has advanced skills in each area. We are specialized in ecommerce, and always strive to adapt efficient solutions to the dynamic needs of the online retail market. After 10 exciting years at IBM Global Services in the “new technologies” division, Matthieu Delgrange decided to venture out on his own. After a first experience in ecommerce, he created 202 ecommerce at the end of 2010. 202 ecommerce is now made up of 21 full-time employees. Today, 202 ecommerce is composed of passionate web professionals in online sales, working alongside e-businessmen enlivened by the same wish to always sell more. 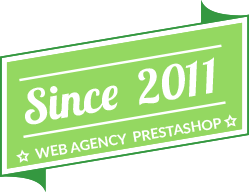 PrestaShop’s open source web management solutions provide great opportunities to develop a retail website. With the aid of such an open platform, and the expertise of our team, website creation and development is swift and accurate. 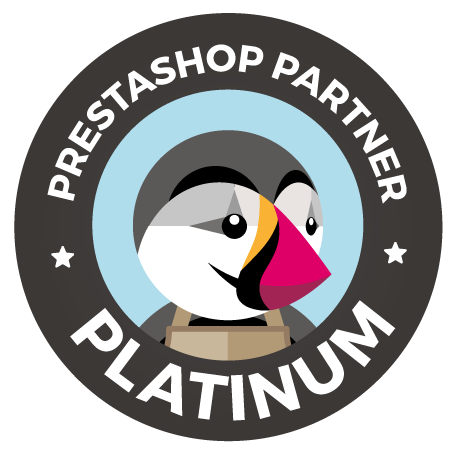 We recommend PrestaShop because the platform is lightweight, simple and easy to implement, which ensures a low TCI (Total cost of implementation). Having a website is good. But a highly visible website is better! Online visibility has become a huge topic in today’s fast paced, dynamic digital world. With natural and paid search engine placement, multi-media engagement, databases, online reputation and more to worry about, 202 is here to advise you on proper marketing campaigns, and how to improve and optimize your SEO and paid search placement..
Are you interested in improving your digital presence? Do you have questions about our services? Contact us for a rate quote and let us help you realize your goals and full online sales potential!